Great classes from which to choose! Our Sunday hours are 11:15 a.m. – 1:15 p.m.
We offer different options for our 8th through 11th graders. Click on the link below for the class descriptions. This is a digitally-interactive, experiential, online Israel curriculum that was developed by teachers to help students learn about Israel. It will help prepare for Ta’am Yisrael. Topics will include: Jewish Continuity, Israel By The Numbers, Diversity in Israel, Innovations and Technology, and Israel and You. 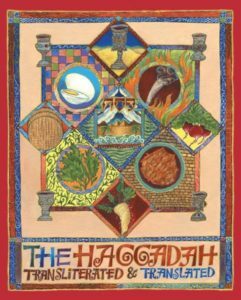 If you were the editor of a Passover Haggadah, what would yours add? Pictures? Stories? Poems? Illustrations? 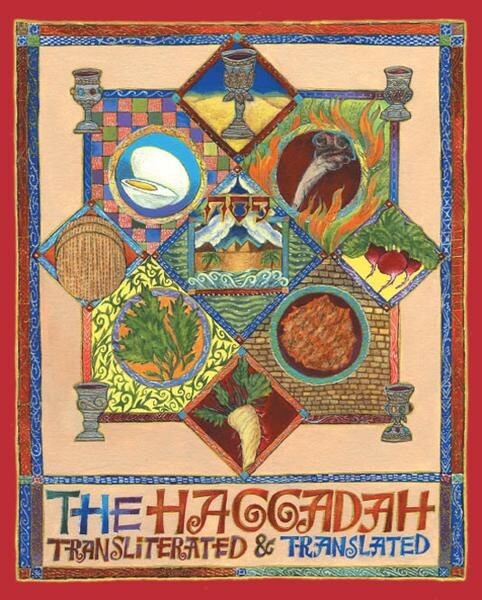 Each student will have the chance to create his/her own unique Haggadah in PDF and hard-copy form. We will learn about the text and rituals. Bring your own unique ideas! 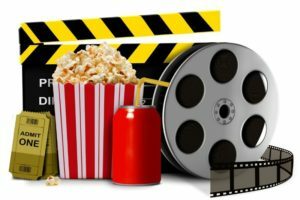 8th, 9th, 10th, 11th Graders – Hot Topics: How Do I Decide? Through discussion, small groups, and debate we will tackle topics of concern to Jewish teenagers today. Topics for discussion will include: Personal Responsibility, Me My Parents & My Teachers, Dishonesty, Justice, The Call to Action, Me & God, Risky Behavior, Park Weizel & Tutu, the Universalism of Particularism, and Environmental Studies. 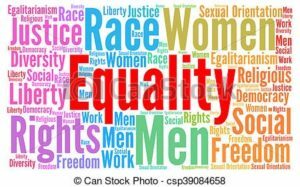 What does equality mean? For example, men and women are equal, but are they the same? 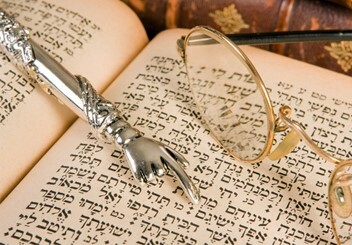 The Torah says that God created mankind – both male and female – in His own image. 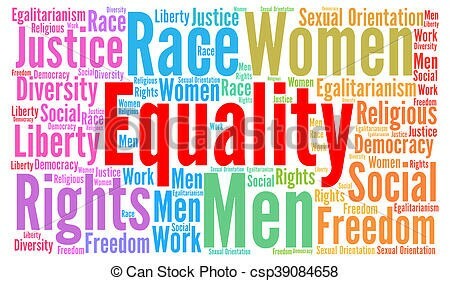 This means that all people are equal, and entitled to respect. How do we deal with differences while preserving equality, freedom and human dignity for everyone? 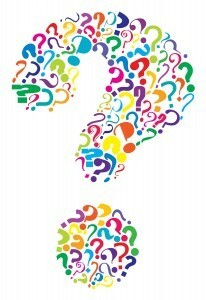 Students may suggest additional subjects for discussion that are related. If you have questions about your Hebrew placement, please contact Dr. Alicia Gejman. For those students – Grades 8 through 11 – who can not attend SHHS on Sundays, we offer Sokol Wednesdays. This class will be held from 6-7:30p.m., and will include a light dinner. ​Chuck Kahalnik is the teacher. 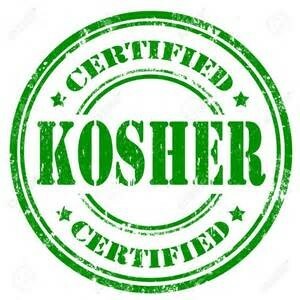 ​Course content will include: current events; various definitions of poverty, as well as Jewish laws on poverty; the budget game; Jews in the movies; Jewish ethics, and how to make those tough decisions; the JCC Film Festival; Anti-Semitism in today’s world, and Jewish restaurants. We are very excited to offer our students who graduated from SHHS last year ten special College Bound classes to prepare them for life after high school. Our College Bound classes are open to both SHHS and non-SHHS graduates, so if you know of anyone who may be interested, please feel free to invite them to join us! Time: 11:15 a.m. to 12:10 p.m.
At every stage of life we encounter new and unexpected situations. Sometimes we know how to react, but often we struggle to find the proper response, particularly as we transition from high school. In a new-found independence after high school, we find ourselves having many new experiences; our Jewish tradition has much to offer in terms of guiding us through these. Hazzan Ben Tisser will offer very real-life situations, and students will have the opportunity to learn, discuss, and debate what our tradition has to say.